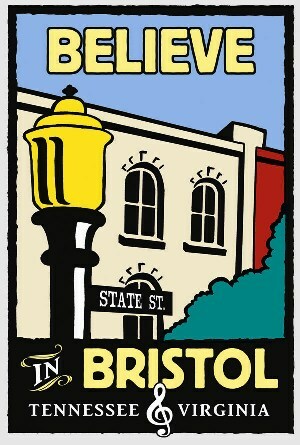 Seek the Unique and shop Downtown Bristol! Who knew you could support your local businesses from the luxury of your own couch? Don’t let that stop you from shopping in person in one of America’s most charming towns. Bristol, Tennessee/Virginia has been named ShopOnMain’s most “Charming Town” in America and will now be featured in an upcoming episode of the TV series “Small Town, Big Deal.” More than 100 cities were part of the competition with more than 20,000 votes cast. Believe in Bristol Executive Director Christina Blevins is thrilled that Bristol is being recognized nationally. Along with being featured on “Small Town, Big Deal,” Bristol also is featured prominently on ShopOnMain’s website, a new online shopping experience where you can discover local shops all over the country and support local communities.